It’s another month to celebrate the music of Nine Inch Nails. And this month, it so happens to fall on a Music Monday. 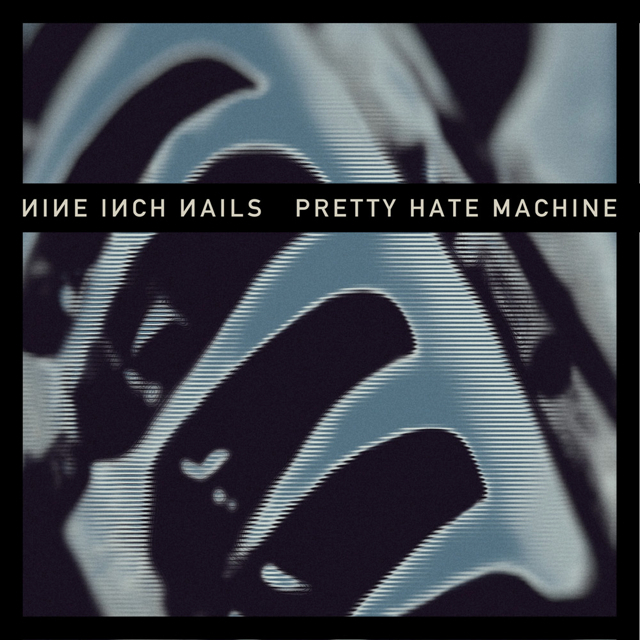 This month, I’ve picked “Pretty Hate Machine” as the album to celebrate. It was the first album by the band, which is pretty much Trent Reznor as the sole official member of the band, even though there have been various players that have remained with the band for years [like Robin Finck]. His start as an assistant in a recording studio gave him the ability to start creating his own music. In failed efforts trying to get other musicians to help, he ended up going solo and performing just about every instrument [sans the drums] and released what would be one of the most important albums of alternative music. The album came out in 1989 and instantly became a hit with many, prompting record deal offers and various remixes of the 10 songs that were on the album. I first heard the song “Down In It” on alternative radio stations and loved it. Eventually songs like “Head Like A Hole” and “Sanctified” started getting airplay and then the talk of the album went viral, which back in the late 80’s and early 90’s, there was no online world to push it. It was all word of mouth, sharing physical copies, cassettes, CDs and vinyl. After many years of the original master tapes being unavailable due to a feud between Trent and the original label TVT Records, the album was out of print from 1997 till Rykodisc obtain the rights to re-issue it in 2005. Then in 2010, Trent secured the original master tapes and we have the current remastered version, which adds one additional track “Get Down, Make Love” the remake of the Queen song, which originally appeared on the “Sin” single. This album is still strong today and never sounds outdated. The progressive sound Trent created lives on today in most of his songs, albeit in an updated fashion and format. What’s on your NINsday playlist for today? If you are on Twitter, use hashtag #NINsday and let us know. To this day I still love Pretty Hate Machine. I have nothing but fond memories of when this album first came out and every time I listen to it, I get instantly taken back. The one and only time I’ve ever seen NIN live was when he toured this album in fact. Was lucky enough to see the concert in London. That was back in his smash all the instruments up at the end of the show phase. Being at the front of the moshpit was handy as I was able to snag one of the drumsticks and part of a circuit board from one of the synths. I still have that drumstick somewhere I think. I promise to do a Twitter nudge to both you and KevinIL. That’s awesome you saw NIN during their first tour. And to catch a couple parts of the band equipment is even cooler. The intense shows Trent used to put on in the early days were a sight to be seen. Pretty Hate Machine remains one of my all-time favorite albums if any artist. Sadly I forgot about NINsday until reading this last night at 7 p.m. I’m the creator of it and forgot.